PROFESSIONAL DOMESTIC INTERIOR WINDOW CLEANING BERKHAMSTED TRING & SURROUNDING AREAS. 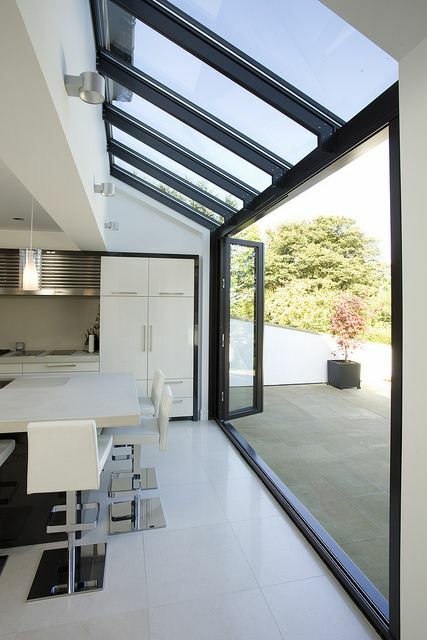 DOMESTIC INTERIOR WINDOW CLEANERS HERTFORDSHIRE. We are a very experienced, well established window cleaner operating in Tring and Berkhamsted and the local surrounding areas. We have built an established reputation for delivering very high quality, competitively priced domestic interior window cleaning service for you the local home owner and guarantee a regular reliable service all year round. 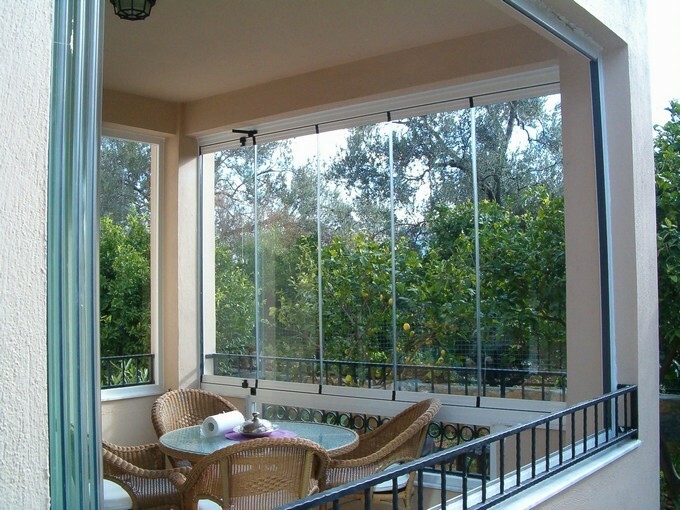 We can attend to undertake interior cleaning of your windows and glass panels as you prefer, to slot into our round, either every 4, 6, 8, or every 12 weeks, we have found this schedule also suits most of our customers whom perhaps these days don't need, want or can afford a clean every month. We can also if you wish attend and do a "one off clean" - as a once off visit. or make it part of your usual exterior cleaning schedule. We take pride in our customers windows and always send you a SMS reminder the evening before we attend so that you may arrange for inside access to be made available for us. We are here to provide quality, reliability and the best local choice when choosing your specialist window cleaner for interior glass cleaning. The clean you can rely on Interior Windows and glass partitions and doors are cleaned, and then polished again after using the latest pure cleaning technology. We use specialised cleaning apparatus consisting of a specialist reach pole with a soft pad cleaning brush fed by ultra pure anionic cleaning solution from a mini tank system. The windows and interior glass are left to dry to a magnificent, streak free shine. All your interior glass is cleaned with a final coating of 3M Scotchguard protective coating, this helps prevent future smears and finger prints as well as pet smears. Our specialist cleaning method is used in many Airports and Luxury Hotels and Shopping malls, where the use of water to clean interior windows is impossible. Having your interior windows and frames cleaned regularly will maintain and keep them in tip-top condition, with little fuss or disruption. Your regular maintenance cleans are fast and efficient. Traditional interior window cleaning often meant water and drips on window ledges. 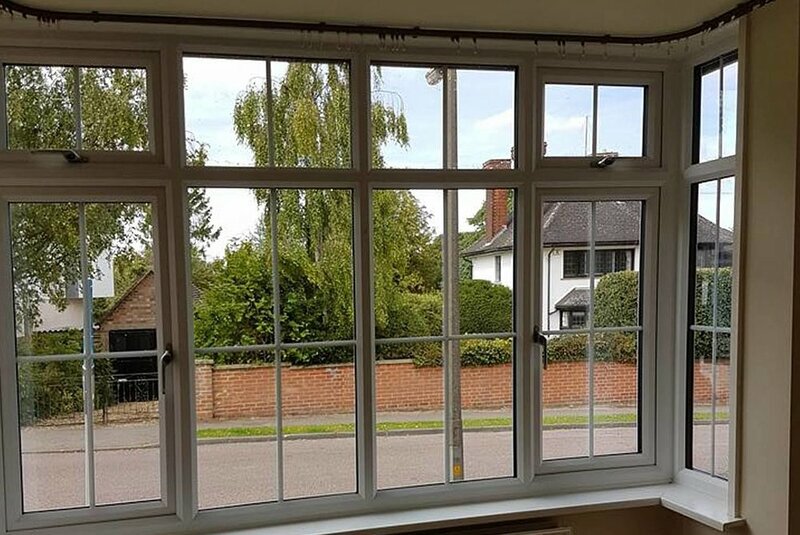 With our specialist interior window cleaning system, the windows are virtually dry in seconds, resulting in an amazing finish that not only looks better but could also help increase the life span of your windows. As traditional window cleaners use soap detergents and water which leave dirt-attracting residue on windows, windows need to be cleaned twice as often on average than with the anionic technology interior cleaning wash systems. The technology uses no harmful chemicals which makes it 100% safe for you, your plants and pets and the environment. It also means there are no soapy residues left behind on your immaculately cleaned windows to attract dust and other environmental pollutants. These can potentially damage your windows and frames. Ultra Pure Cleaning Technology ensures your windows and glass stay cleaner for longer, Saving you money with a shine you can be proud of. We do do one off interior glass cleans for people who do not require a regular interior window cleaner. One-off cleans are aproximately three times the price of regular cleans as maintenance cleans are heavily discounted because there is less work involved and we also like to reward customer loyalty. The interior cleaning system we use makes the use of ladders in most situations redundant, improving safety, increasing privacy and lessening disruption. There is also no risk of potential damage or unsightly scuffs to carpets or furniture normally associated with ladder use. Once we are finished cleaning your windows, you have peace of mind knowing that you then conveniently pay online via the GOCARDLESS Direct Debit payment system. For your convenience we also offer all of our customers SMS text alerts the evening before we are due if you require a reminder for required internal access.